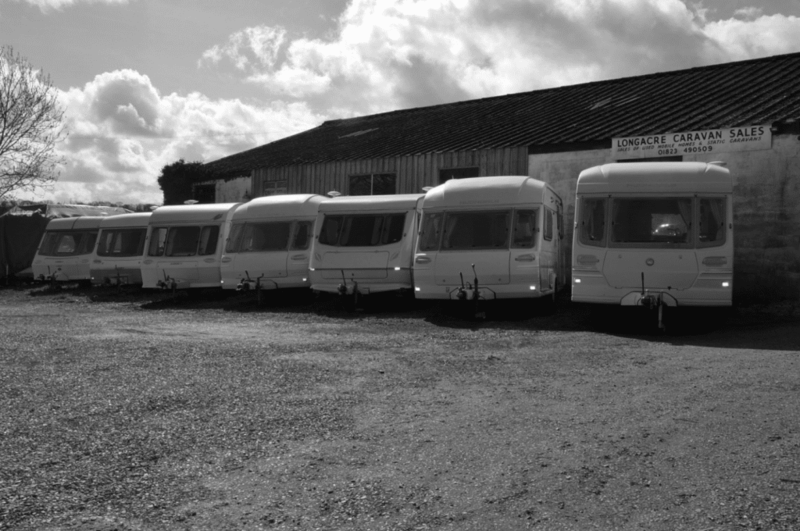 Longacre Caravan Sales is a beautifully located 2 acre site first established as Sunny Hill general dealers in 1847, selling produce from the land and the adjoining orchard. As a general dealers it went on over time to sell all sorts from animal feed to wagons to fire engines! For 40 years it was a busy thriving static caravan business, that has, under new ownership in 2014, moved over to touring caravans . This little dealership has certainly seen a lot of changes over the years! We started out hiring out vans at festivals and events, quickly growing our customer base to a large number of production companies and creative young people designing, building and working at the many diverse music festivals each year. We developed a determination to restore and repair vans so that we could continue to supply the younger market and first time buyers. We're passionate about repair and restoration. We can take on small repairs or refer you to our Approved Workshop partner Taunton Caravans Services Ltd for full service or repair. We carry a large number of parts and used spares that can be used in your own project or a camper van conversion. Give us a call and we will help in any way we can or come and pay a visit and you will always be made welcome. We have for sale a large range of affordable starter vans, a selected stock of newer vans and an a few beautifully restored vintage vans for every budget. If you are a first time buyer and do not find anything you like, we will happily give some sound advice on what to look out for in your search to find the right one. Our hire vans and all our stock are checked before hire or sale. When you buy a van from us we will run through everything on the van, so you can drive off clued up, confident and safe. 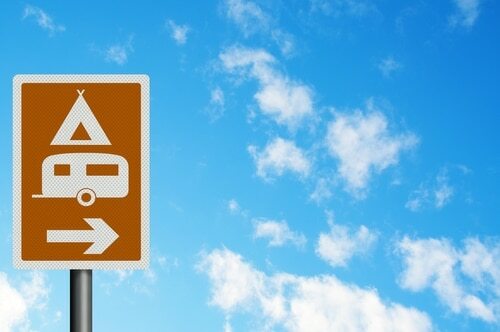 Here at Longacre Caravan Sales we give you the reassurance of added consumer protection and after sales care that would not apply to a private sale. Browse through a selection of pre-owned vans or pay us a visit to see the full range. Small damp or accident repairs can be undertaken or we will refer you to our Approved Workshop partner Taunton Caravans Services Ltd for a full service or repair. Secure Indoor and Outdoor Caravan Storage, Alarmed, full CCTV surveillance. On site caretaker, out of hours access. Container Lock up storage also available. Browse through a selection of new and used spare parts or pay us a visit to see the full range or simply for inspiration.